A Mobile App to Facilitate Data Collection, Comparability, and Sharing of Beach Nesting Data. The AMMCO success in creating SIREN to document opportunistic aquatic megafauna sightings inspired them to use a similar mobile solution to address some issues related to beach nesting monitoring data, which are not used to their optimum potential. Some of the issues include the incompatibility of data formats that do not allow the comparability across geographical areas, limited skills to analyze the data and the difficulty of digitizing the data and centralize them to a larger database. 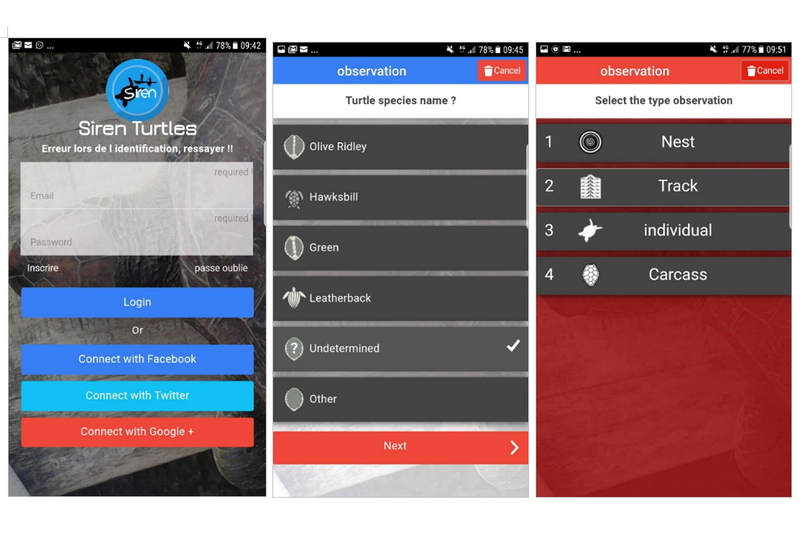 AMMCO, in collaboration with RASTOMA, is developing SIREN-Turtles, a new version of the SIREN App to be used around the world by sea turtle researchers for an easy and systematic collection of nesting beach monitoring, including data. The App could be used offline and will be available on iOS, Android and Web interface in French and English, for a start. Each uploaded data will be accessible in an interconvertible format on the AMMCO website with the concern of the data contributor. Because data collected through SIREN-Turtle will match the SWOT minimum standard for nesting data, it will be readily connectable to feed the SWOT database or another database at the local, national, or global levels in only a few clicks. The user could process their data online, generate and export statistics and graphs of interest in just a few clicks. Therefore, SIREN-Turtle will allow for easy data collection, secured storage, quick data processing, fast and easy data sharing and enhance comparability across geographical areas and projects. Overall, while SIREN will allow general users to contribute with opportunistic dead, live, or nesting data to inform on threats and hotspots, SIREN-Turtles will be dedicated to sea turtle researchers to boost the accessibility and usability of beach-nesting data. 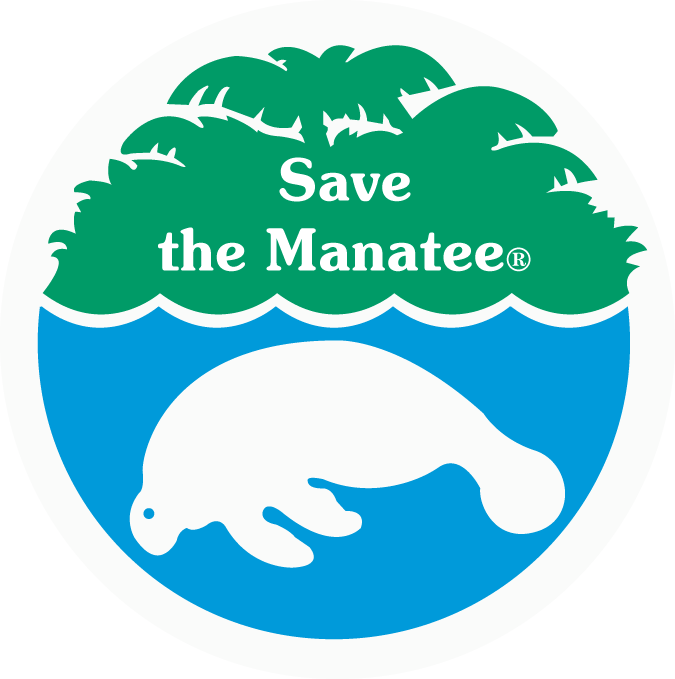 Both will better support decision making to improve the protection status of sea turtles locally, nationally, and globally. The application is expected to be released by the end of this year.